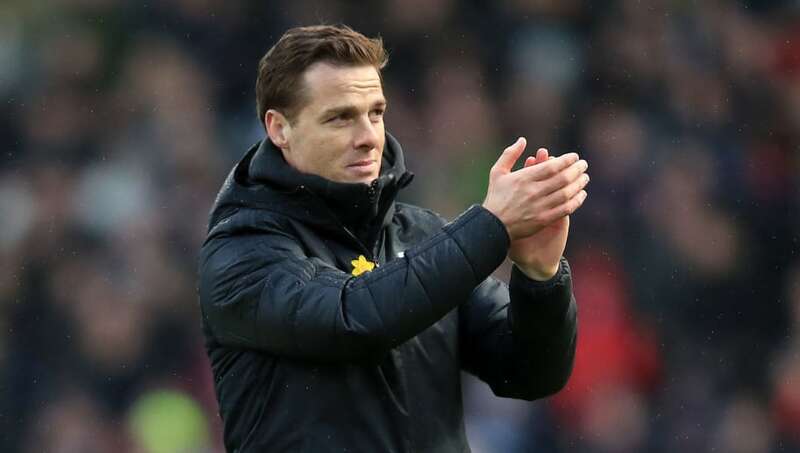 ​Fulham manager Scott Parker has heaped praise upon Liverpool in the aftermath of his side's 2-1 defeat to the Reds at Craven Cottage on Sunday. A late James Milner penalty was enough to win a close encounter for Jurgen Klopp's side, after former Liverpool attacker Ryan Babel's gave the Reds a scare after cancelling out Liverpool's opener from in-form Sadio Mane. The west London's club's interim manager was disappointed that his team were unable to stall Liverpool's title challenge by holding on for a point, however, he has insisted that his side's opponents are one of the continent's best teams. “There were big positives. We played against the best counter attacking team in Europe, a front three which are pretty deadly," Parker said, as quoted by ​football.london. “We need to stay in the game and we did that first half and there was some massive positives in the second half where the players took the front foot and we got back into the game but it's a shame we couldn't hold on. ​Fulham's 22nd Premier League defeat of the season now leaves the club on the brink of relegation, with Parker's side currently 13 points adrift from safety with just seven matches remaining of their league campaign. On the other hand, three points for Liverpool ensured that they maintained momentum in their closely fought title battle with ​Manchester City. Klopp's side currently lead the division by two points, though Manchester City do have a game in hand over the Merseyside club.